Wow! 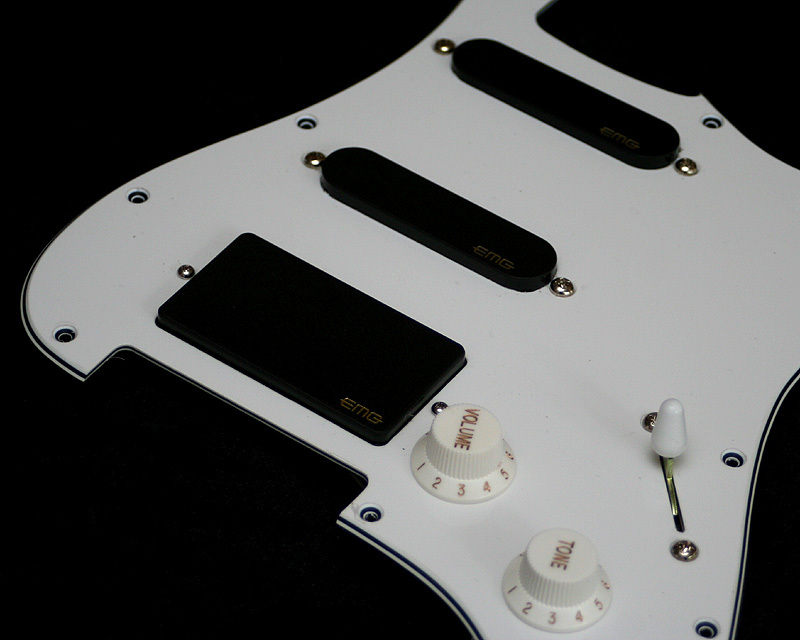 This thing is probably the best mod to your Strat you will ever find! At first I was a little bit scared for the soldering but then I decided to just buy one. The manual it comes with is really clear (with pictures and everything) and well explained, this made the soldering really easy, even for a newbie like me. Then the sound: It's fantastic! You get all new combinations and sounds ranging from a telecaster (Walk of Life sound for example) to Les Paul. It's also possible to get all three pickups at once which creates such a good sound that in my opinion it should be in every Strat. I found this sound very matching to Mark Knopfler's sound on for example What It Is or Sailing To Philadelphia during his Get Lucky tour. If you are still doubting about it, don't! Don't worry about the soldering or opening up your guitar because it's more than worth it. Thanks Ingo for this amazing product! I bought the iSound ST to get more sounds out of my strat. The soldering and instruction was pretty easy to do because the rotary switch comes with a very well described step-by-step manual. You can use the switch with a blending option, so you can mix the different combinations. For this option you have to sacrifice a volume or tone pot of your guitar. I decided to leave the master volume away because I've got a volume pedal. After I finished the installation I started to test the new combinations. If the switch is fully turned up (like a pot on "10") you will have the 5 standard strat sounds (in my case without master volume). The more you turn it down, the fatter your tone will be (e. g. humbucker-like sounds, neck and bridge together, all 3 pickups together ). You will get 7 new combinations and especially the sound of those in-between-positions will be much better. The new combinations are great for those old Dire Straits songs, as your guitar will sound much fatter and warmer now. But it is also very useful for other music styles too. For me the iSound ST is one of the best sound-tools I have ever bought because it's much easier now to get excellent tones out of your guitar and that just by turning a rotary switch. Another advantage is that the look of your guitar won't be changed and the 5 standard sounds will remain, too. The iSound-ST will give you additional extremely useful range sounds and tones regardless from Tele tones through to a beefier out phase to even a Les Paul type tone right from the source ..i.e. 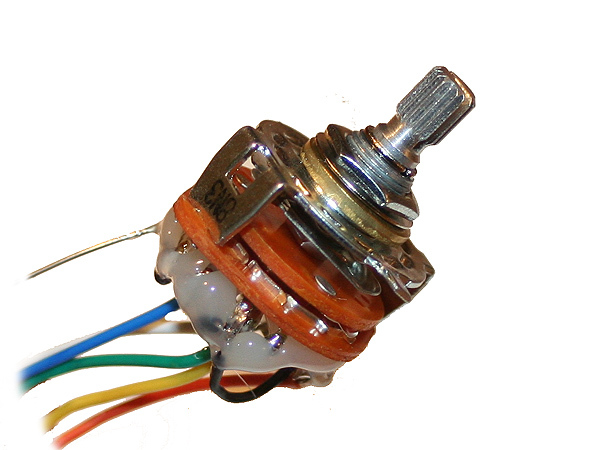 your existing pickups, so there´s no voodoo here or active circuitry just wires and pickup combos. However I would imagine that the actual results although all positive and extremely useful, are quite dependent on the guitar it´s installed on (as with any thing you add to your setup). But the real advantage of this mod is that if you can already get really great tones from your strat you can leave those untouched by installing this mod and just increase the variety and range of colours on the strat palette, for very little expense and effort. Dire Straits tones? Given all that, you want to know will you get any closer to the early Dire Straits strat and tele tones on the first two albums? As this switch has targeted those early album 1 & 2 DS tones specifically, plus the best of the rest. Well on a decent stock strat and a good tube amp you may already be getting good out of phase DS tones, but this switch will provide additional clarity and boost to those clean out of phase tones from normal setting (thin) to stronger (thick) - now that has to be good as the normal strat out of phase tone can be sometimes too weak especially in a live setup. Also you get Telecaster sounds (neck and bridge in parallel) so you can cover songs like Setting Me Up (but don´t forget you´ll have to tune or capo up to open A tuning). In terms of mapping to individual songs it´s hard to say, what works on my setup may not on another, however you will get closer there´s no doubt, but best to try it yourself and make your own decisions about that, you wont be disappointed though, remember any addition to the range of sounds in the out of phase position can only be a win win situation. 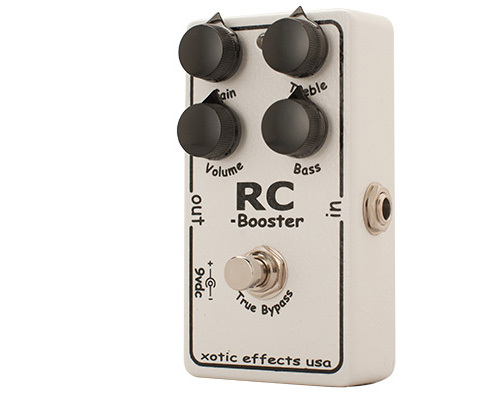 Disadvantages You lose a tone control and the other tone becomes a master tone for all pickups - but you cares right? You lose a volume if you want to add the blender pot option for the in series selections - which you do!. I guess you could make the tone the blender and do without or hide it in the cavity if you never use a tone control which I don´t. The selections can take time to remember and get used to in a live situation where simplicity is best, but you may find one iSound-ST position that you keep and just use the 5 way toggle - but what harm it´s a cheap mod and if you get confused go back to normal or just use one or two of the new options still worth it. Tip Think of each switch 10-7 in terms of sounds so 10 = Normal (As you were) 9 = Finger picking out of phase + tele (DS) 8 = Beefy out of phase + Les Paul (DS) 7 = Blues of of phase + Les Paul (Blues) If you have a few strats put this on all of them starting with your favourite one - you can´t lose. I'm so impressed with this. Easy to fit with very clear wiring instructions. It has transformed my 68 Jap strat.